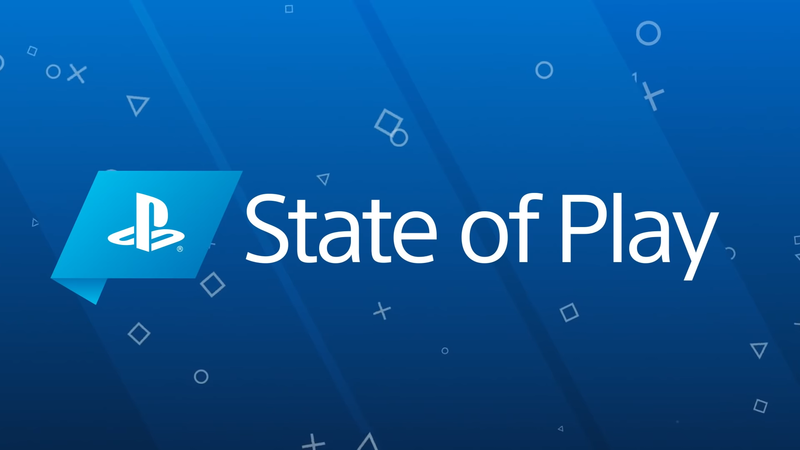 The first State of Play, Sony’s answer to the Nintendo Direct, delivered announcements and information to hungry Playstation fans. But at roughly 21 minutes, they might not leave the table fully sated. Not only that, but many of the games discussed were either for the PSVR or supported a virtual reality mode. 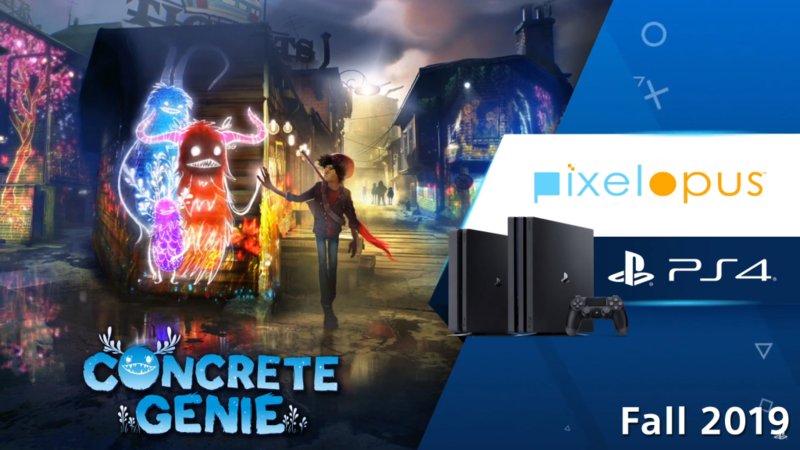 Sony seems to be investing heavily in the experience heading into the summer. State of Play opened with a VR game that puts you in the billionaire boots of Tony Stark, shooting down drones and other aerial threats. Though we couldn’t see Stark’s face, the voice is decidedly not Robert Downey, Jr., so don’t expect this title to include anything from the Marvel Cinematic Universe. Still, if there’s any superhero who would lend themselves well to VR, Iron Man is a top contender. Everyone’s second (third?) favorite racing franchise of three generations ago is roaring back in Crash Team Racing: Nitro Fueled. Many of the levels showed off upgraded versions of old tracks, along with reimagined racer models that, despite their quality, still keep that old 64-bit polygonal look. 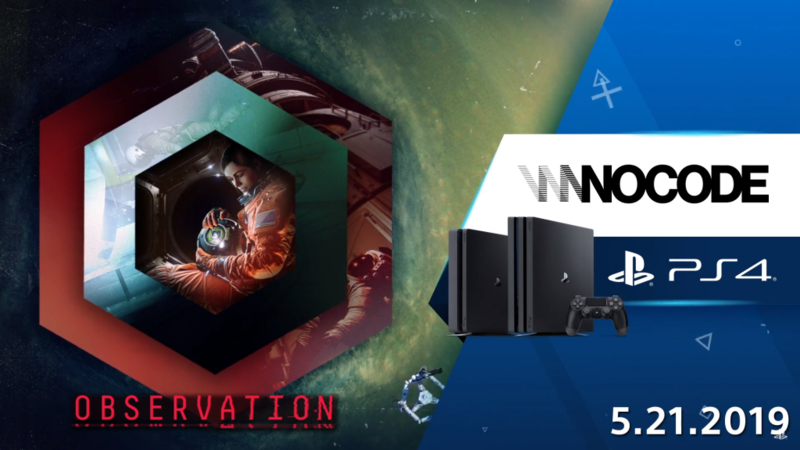 While Hello Games didn’t have any new information about the content of the upcoming free update, called Beyond, it will add PSVR support to the PS4 version of the game. While cool, it doesn’t tell me anyTHING NEW SEAN MURRAY DON’T DO ME DIRTY LIKE THIS. 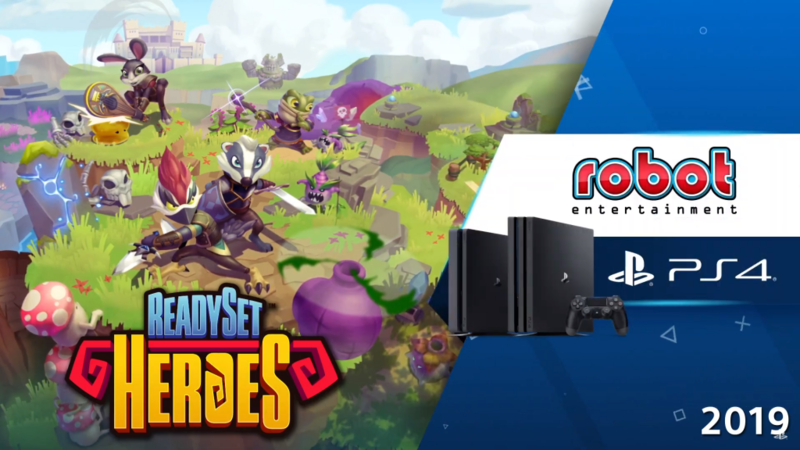 In the first new reveal of the video, we saw gameplay of Ready, Set, Heroes from Robot Entertainment. You and a friend will work to cooperatively to surmount a randomly generated dungeon, collecting gear and experience along the way. The catch is that an opposing team is doing the exact same thing, and at the end you will face off in a winner-takes-all arena battle. The combat and exploration looks fun, and the game boasts an adorable visual style. This could make for a fun couch co-op experience. 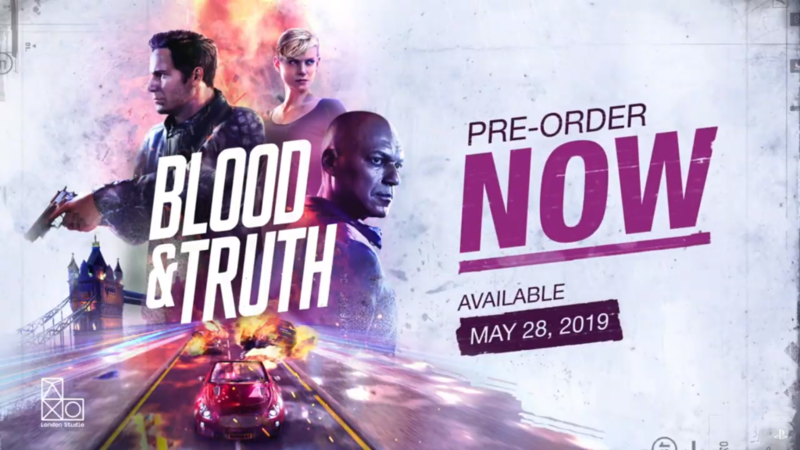 Returning to virtual reality, London Studio’s Blood & Truth showed a Mission Impossible or Transporter sort of game where you play as a military… agent… guy getting involved in some decidedly non-military violence. The action is bombastic, several things either broke, exploded or both, and the protagonist has a sense of humor that makes me think he takes absolutely nothing seriously. The newly announced Observation draws deeply from the trapped-on-a-space-station well, which can never fully go dry for me. What sets this one apart seems to be putting players in control not of the astronauts but the station itself. The trailer kept showing recorded footage from cameras as a woman navigated through eerily empty corridors. 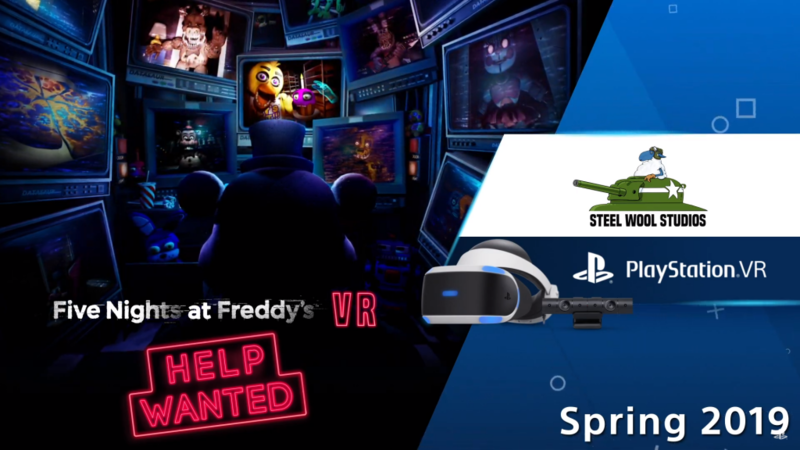 I always knew in the darker parts of my heart that the “Five Nights Universe” was a real thing, and Sony went and made it official it during their reveal of a VR title from the bizarrely (yet undeniably) popular franchise. Old and new levels alike will receive the transition to frightening VR, so prepared to get spooked all over again. We first saw this game last year, but yesterday’s State of Play provided the best look yet at the colorful and magical new title from Pixel Opus. Our bullied and friendless protagonist gains the ability to bring his doodles to life and is tasked with returning color to his drab and dreary town. But there seems to be a deeper darkness lurking among the sewers and alleys, here. Beyond the gorgeous art style, players will likely use their creations to solve puzzle and platforming challenges as they progress. 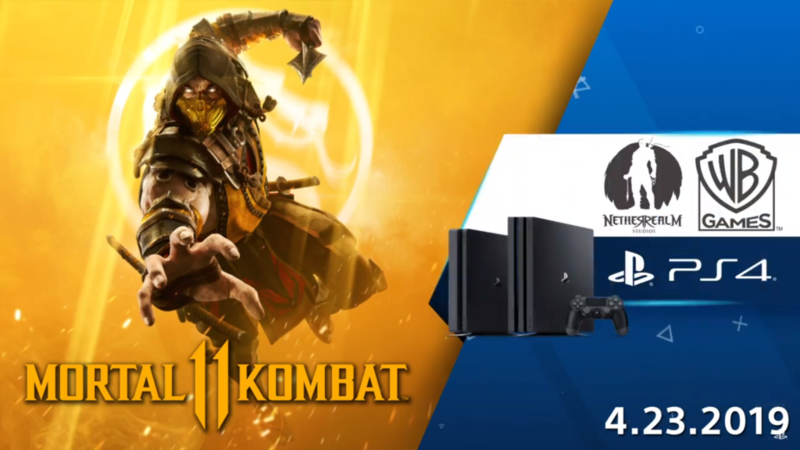 While players have already been served plenty gore-tastic footage from the upcoming Mortal Kombat 11, yesterday Sony revealed three new playable characters entering the roster: Jax, Kung Lao and Liu Kang. 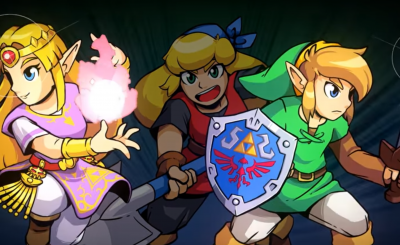 Additionally, players can choose from the modern incarnations of their favorite fighters or their ‘90s nostalgic versions. There might even be some justification within the game’s story for all these alternate costumes. 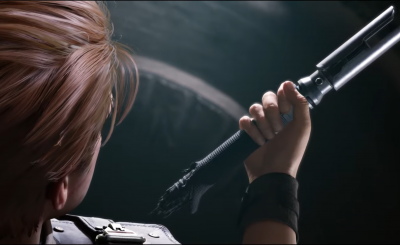 Sit tight, fans: Sony promised more reveals ahead of the game’s launch next month. And that’s it! Short, and heavy on the VR news. Players looking for information on core titles from AAA studios likely came away disappointed, and there’s nothing to suggest future State of Plays won’t follow suit. 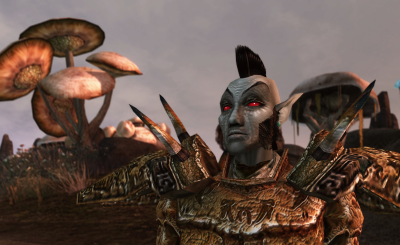 But it’s certainly better than no news, so stay tuned to Autosave for further developments.